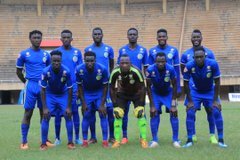 NJERU – Fireworks are set to be lit on Wednesday afternoon when Bul host Kirinya JSS at the FUFA Technical Center in Njeru. This will be the second time the two Jinja based side clash this season and with only a point separating them, a battle for supremacy will indeed be on the cards. Getting off to a fine start, Bul’s season looks to have taken a backward trend as they just can’t win a game of late. Peter Onen’s side who once enjoyed top four status have now dropped into sixth on the standings having lost twice and drawn as many games in their last four games. However, on 37 points, they sit a one ahead of Kirinya, a statistic they would love to hold until the season closes. For Kirinya, they have been impressive ever since they replaced Charles Ayieko with Abby Kikomeko. After a trying period in the first round, Kikomeko came in and things are now falling into place. The Students have moved up the table steadily and will go into Wednesday’s game with four victories in their last five games. 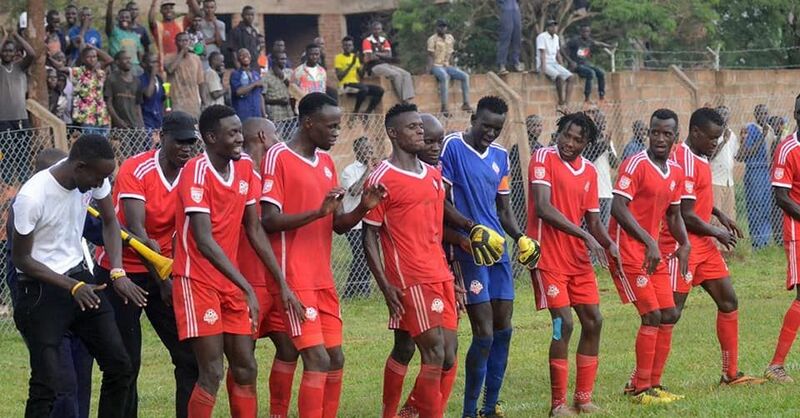 Kirinya have won four of their last five league games. “Everyone is aware that this is the Jinja derby. “However, it is a normal game for us and we have not changed our preparations going into it. “We are playing a derby game and i have prepared my boys for it. “Here in Jinja it is the most anticipated game and you can already feel the atmosphere is not the usual. “Bul is currently ahead of us in the standings but it is not something everyone at Kirinya would want so we will try all we can to beat them. Bul will be without midfielder Joshua Lubwama who suffered a leg fracture last Saturday in a recovery friendly match. He joins Farouk Banga as the two players missing for the home side. Kikomeko nearly has a full strength squad to choose from with only David Bagoole who is currently nursing a knock, expected to be out. This will be the sixth top flight meeting between the two Jinja-based sides. Ironically, this is the only fixture that has never produced a winners as all the previous five meetings between the two have ended in draws. The reverse fixture last season ended 1-1 before the two sides drew 2-2 earlier this season. Bul head into the game with only one victory in their past 7 games in all competitions (D4 L2). The only win in that period came at the expense of Police (2-1). At home, Onen’s side are currently enjoying a five game undefeated run, winning three and drawing two. 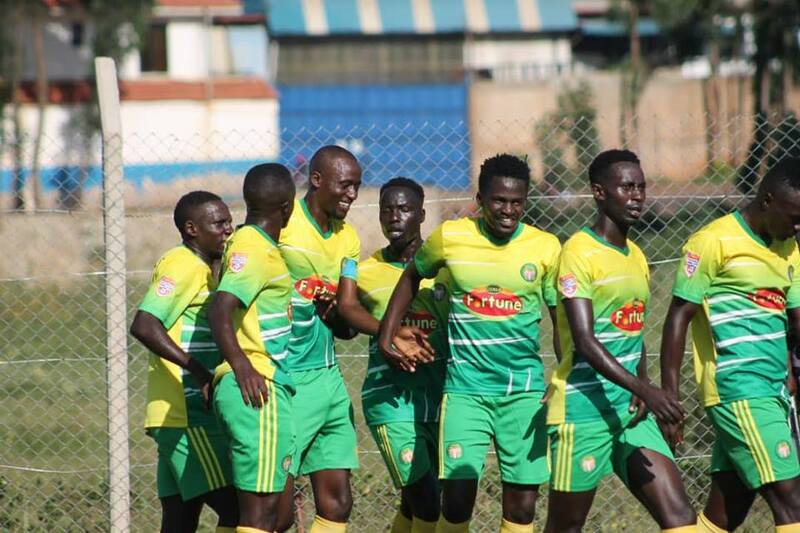 For kirinya, they come into the derby having lost only two of their last 9 league games (W5 D2). However, away from home, they have won only one of their last six league games (D1 L4). The other games on Wednesday.